Following today's earthquake, we hope you and everyone on your team is safe. Employers and foreign nationals should anticipate delays with immigration processes due to the closure of government offices. Following today's earthquake, government offices are closed and will remain closed until further notice. The Mexico City International Airport is closed and flights are being rerouted. Filing and registration appointments are cancelled for tomorrow, September 20, 2017. This affects assignees and dependents waiting for passports, exit permits, identification documents, and other processes. Immigration processing will be delayed. Assignees and dependents should be aware that Fragomen professionals will not be able to communicate with assignees until further notice due to nonworking phone lines. Employers should ensure the safety of their employees and should account for the delays. 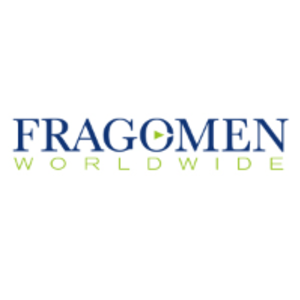 Fragomen's Mexico City office phone number has been rerouted to the Costa Rica office. Alternatively, callers trying to reach the Mexico City office can call the firm's office in Costa Rica, at +506-4101-4900. We are closely monitoring the situation and we will provide updates as more information becomes available. We hope that you and your loved ones are safe and that you are able to get back to your usual routine as soon as possible.